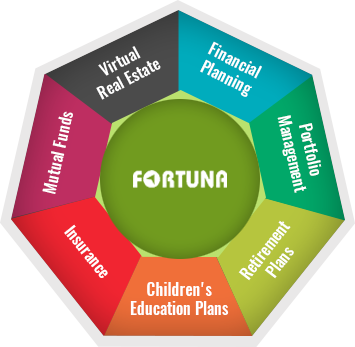 Fortuna Wealth Management - one stop for all financial investment , is a more than a decade old company with financial advisors having experience of 14 years dedicated to serving individuals and corporates by investments through various instruments like portfolio management , financial planning, mutual funds, Life Insurance , Health Insurance, real estate, to help and facilitate investor’s financial planning to achieve their goals and tax saving . and it is our social responsibility to pay them. 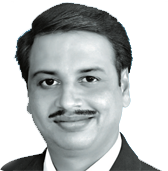 Taxes are burdensome for all taxpayers.